PERSONALIZED LEARNING DAY TWO - BRIAN HOUSAND, PH.D.
Now that you have created the outline for a TYPE I, why not try creating the experience using BLENDSPACE! 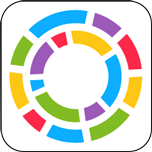 This tool allows you to link to online content, upload documents, create quizzes, and other interactive spaces. Best of all, it looks really PRETTY. 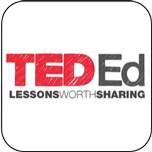 While TED Ed does contain hundreds of lessons worth sharing, its most powerful feature is the ability to CREATE YOUR OWN LESSONS using TED Ed videos or ANY video on YouTube. 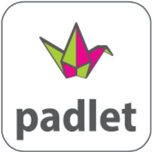 When you are done creating your TYPE I, be sure to share it with the group on this Padlet. That way we can all benefit from your creativity.